Odisha formerly known as Orissa. It is an eastern Indian state situated off the Bay of Bengal. It is surrounded by Jharkhand, West Bengal, Andhra Pradesh and Chhattisgarh by its 3 sides. Bhubneswar is the capital city of this states. The average literacy rate of Odisha is 73.5% according to census 2011. In terms of education, there are various colleges and universities are located in Odisha which offer good education in the management field. 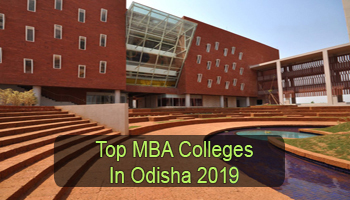 Here we are providing a list of Top MBA Colleges in Odisha 2019. 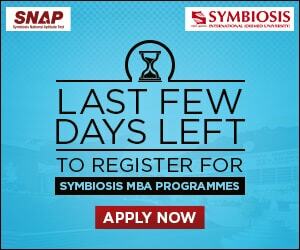 Sarvgyan.com is presenting a list of top MBA colleges in Odisha for the session 2019-20. Here we have listed the top government and private colleges which offer admission in management courses. In our list, we have rated the colleges and institutions on the grounds of several factors. Some major factors are college affiliation and approval, national importance, education quality, infrastructure and facilities provided by colleges, placement reports, faculty ratio, student’s preferences, etc. 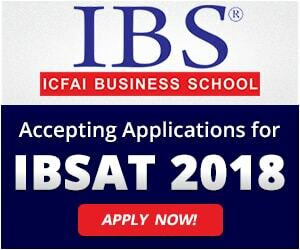 Students looking for admission in MBA programme can apply through national or university level entrance tests. Students can appear in the CAT (Common Admission Test), MAT (Management Aptitude Test), CMAT (Common Management Admission Test) and ATMA (AIMS Test for Management Admissions) exams to get admission in management courses. For admission in Xavier institutions candidates have to qualify the XAT examination. After clearing the entrance exam, students have to go through the personal interview and group discussion rounds. In Odisha, a number of specializations are offered by various management colleges. Some popular specializations are Finance, Human Resource Management, Marketing, International Business, Information Technology, etc. If you have any other queries about Top MBA Colleges in Odisha 2019, you can ask us by leaving your queries below.